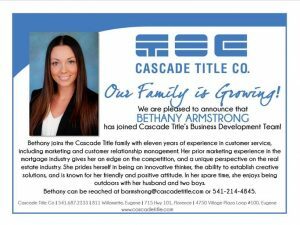 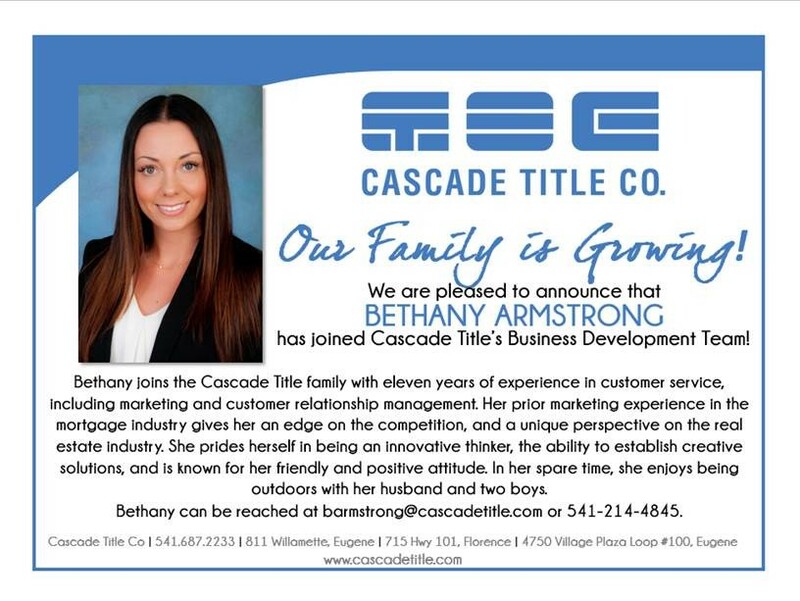 Welcome New Business Development Representative, Bethany Armstrong! 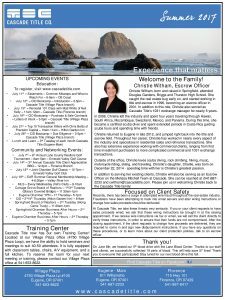 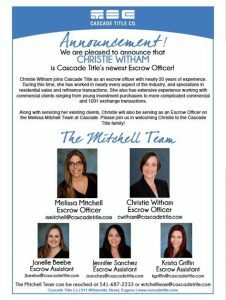 Welcome New Escrow Officer, Christie Witham! 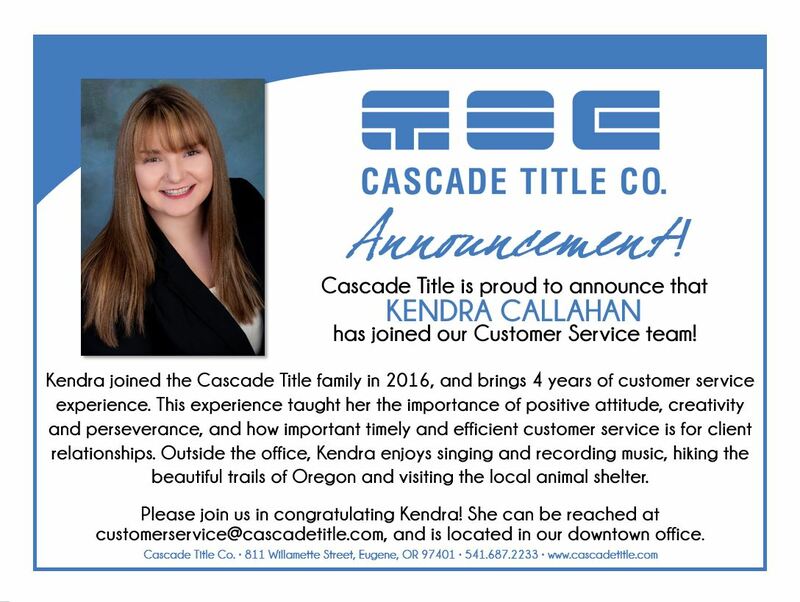 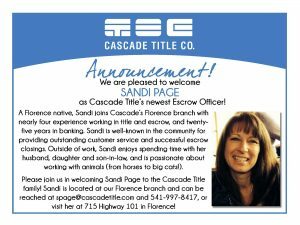 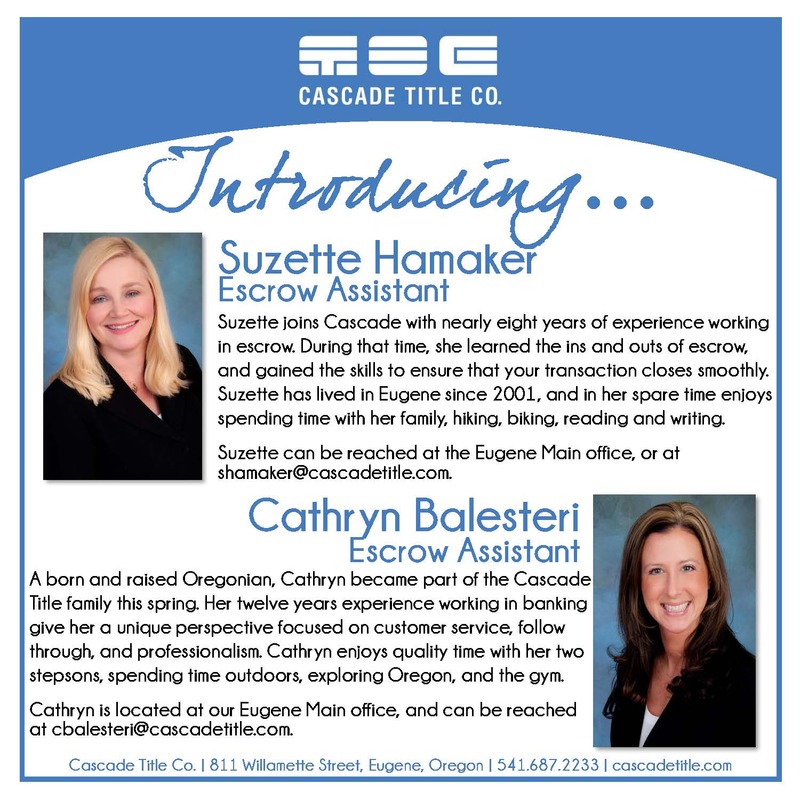 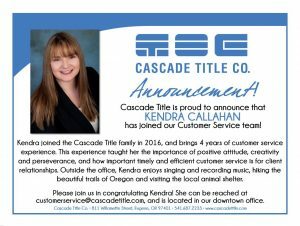 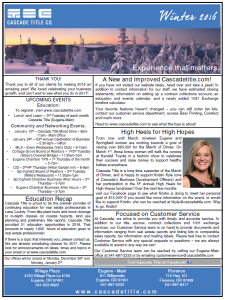 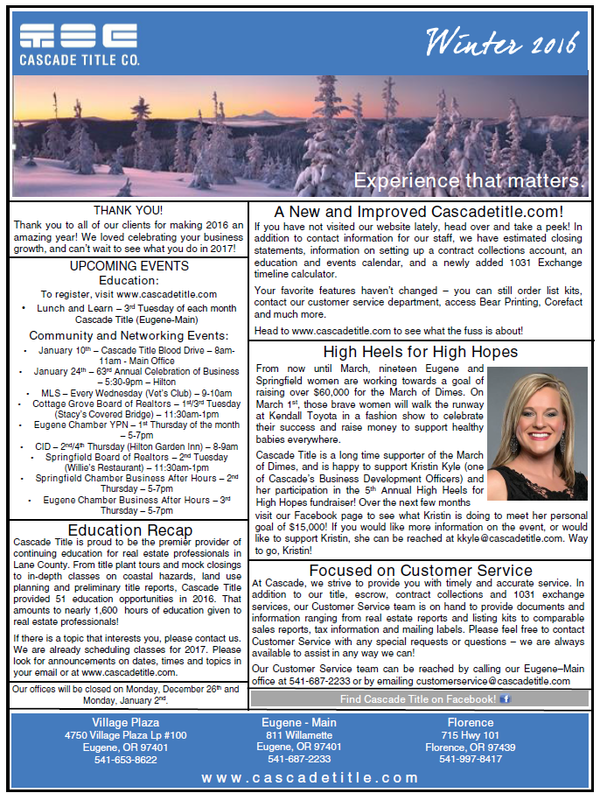 Welcome New Escrow Officer, Sandi Page! 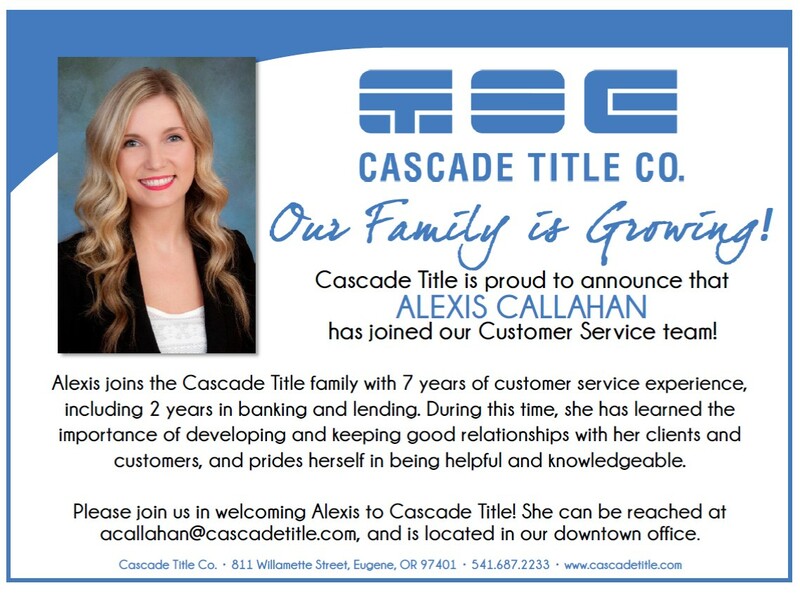 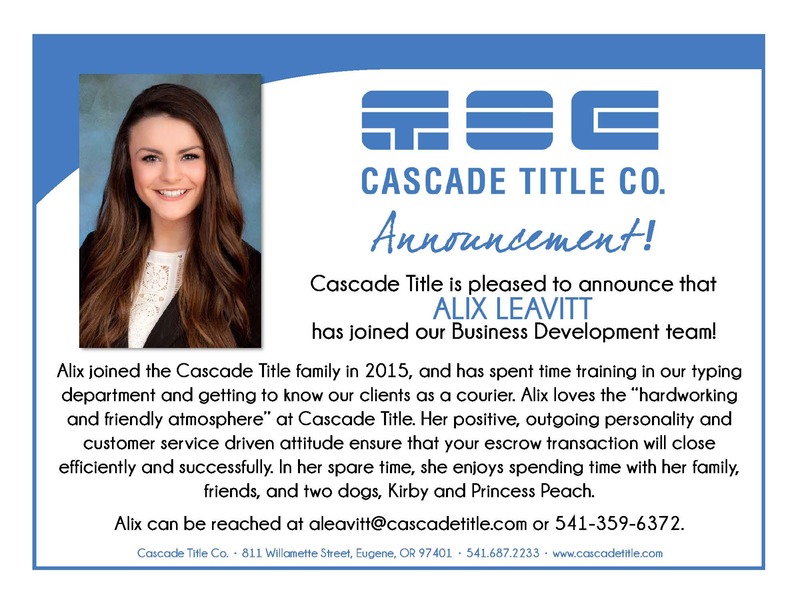 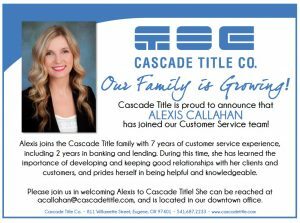 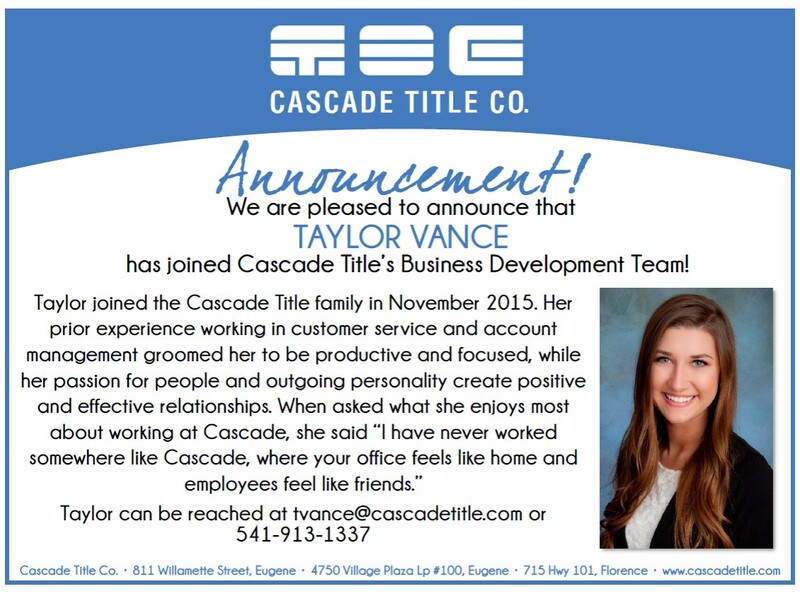 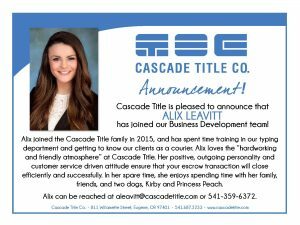 Please join us in welcoming Taylor Vance to our Business Development Team!